With the royal nuptials of Prince Harry and Meghan Markle almost upon us, what better excuse to break out the gin and tonic and celebrate in good old-fashioned British style? Just because you aren’t invited to the wedding of Prince Harry and Meghan Markle doesn’t mean you can’t celebrate. Throw a party of your own to wish the couple well and bond with the British (and American). No matter what scale of party you are throwing, whether it be organising a street party for your whole neighbourhood, or even just inviting your besties over for a fun and fab celebration and sitting together to watch the wedding of the year, royal wedding parties are always a huge hit! When are Prince Harry and Meghan Markle getting married? 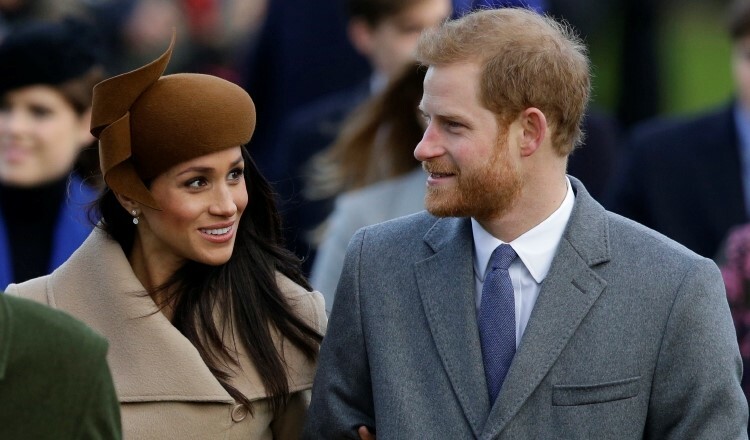 Shortly after their engagement was revealed, it was confirmed the wedding between Harry and Meghan Markle would take place in May 2018. Prince Harry and Meghan Markle will tie the knot at St. George’s Chapel on May 19th. 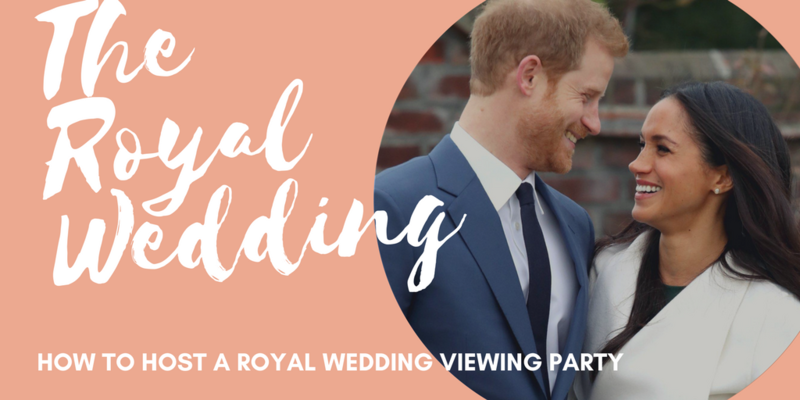 It’s not every day that an actress becomes a Princess, so why not host a royal wedding watch party? In a statement, Clarence House said: “Her Majesty The Queen has granted permission for the wedding to take place at the Chapel. The Royal Family will pay for the wedding. 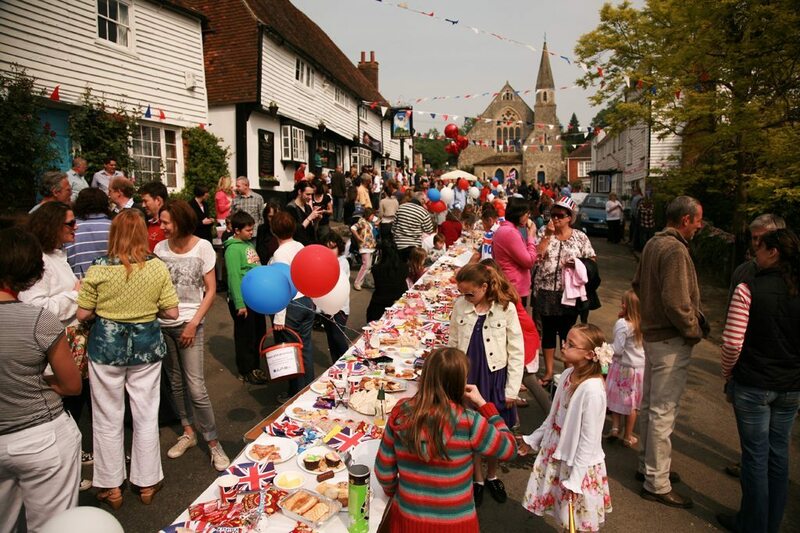 While a street party is a fab and fun idea. It is not always going to be practical due to difficulties in restricting traffic. However, you could create and deliver some leaflets to your local community to see if there is any interest in a group of you to work together and organise a party for the whole community. 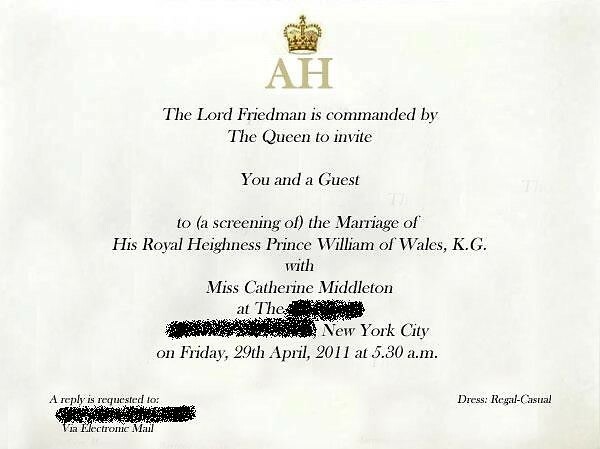 You don’t need to spend too much money on this, you can design a simple invitation on your computer and print it off at home. We’d suggest including a picture of the happy couple on your invitation to make it stand out and to appeal to those who are likely to be interested. 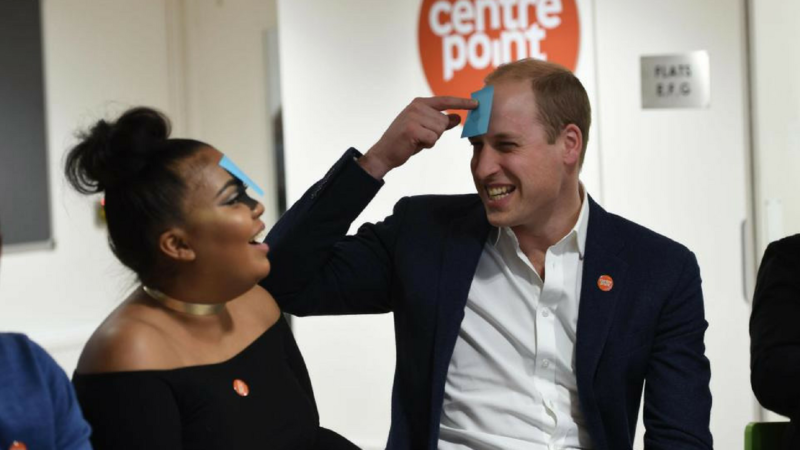 You could even create an invitation that mimics Kate and Wills or Meghan and Harrys. Add a crest, put Lord or Lady before your name and be sure to mention that the King or Queen also request their presence. I feel like it will be very girly clothes to fit in. However, with the weight off and lighter knees, I’ll hopefully be more comfortable wearing this. Make sure that you include your phone number and suggest meeting up for a chit-chat with those who are interested and get the ball rolling! Dress code is important at these fetes so be sure to include. Whether you are throwing your party at home or in the street, try and get each of your guests to bring a bottle (or two! ), some nibbles and a plate of something. This way it means that not one person is responsible for food and drink and most of the expenses. Make sure that you get organised and get some folding tables and chairs sorted out so that you are not having to carry heavy furniture around! To save on washing up, we recommend buying plastic plates and cups to save on clearing up afterwards! Tell your guests to dress in their best knickers and court shoes. Even though this occasion is no afternoon tea, we’d dress somewhat conservatively with a few ricks. While many weddings are about the dress, royal weddings are all about the hats and fascinators. Encourage your guests to don their best hats or fascinators to rival those in attendance at Windsor Castle. So, ladies, don’t forget your fascinator. Although the United Kingdom royalty has a reputation for dressing proper and conservatively, it doesn’t mean you have to keep your elbow tucked in and pinkie finger up whilst drinking tea. We’d suggest a dress code of casual yet collected. 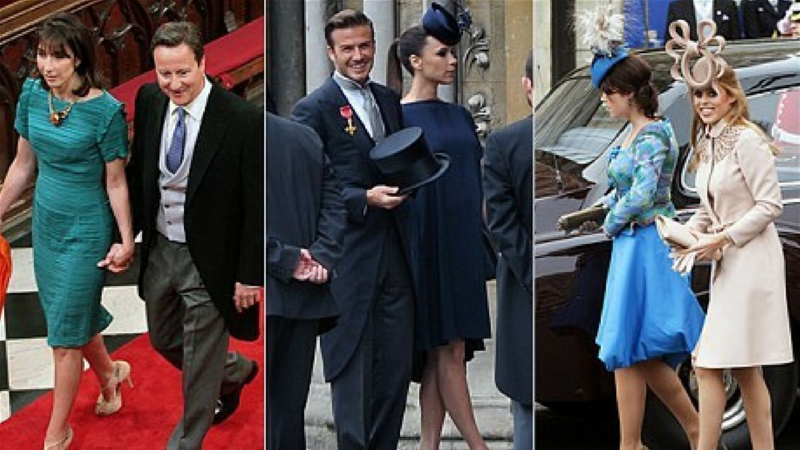 You could ask everyone to dress in the colours of the Union Jack (red, white, and blue), or to dress up like royalty. Perhaps you’d even like to require hats and gloves? Let your guest be part of the Queen’s family with the help of masks of the royals. Celebrity face masks are entertaining and help elevate your party to a different level. The masks can also be dun keepsakes for your friends. Top off the fun with cheap crowns for everyone to enjoy. We’re sure that this goes without saying that you want to decorate in a patriotic style. As the most important factor involved in party production is the interiors. Whether you want your house to replicate the royal palace or look spectacular in general, here are a few stunts you can use to pull off the transformation (some rather ridiculous). 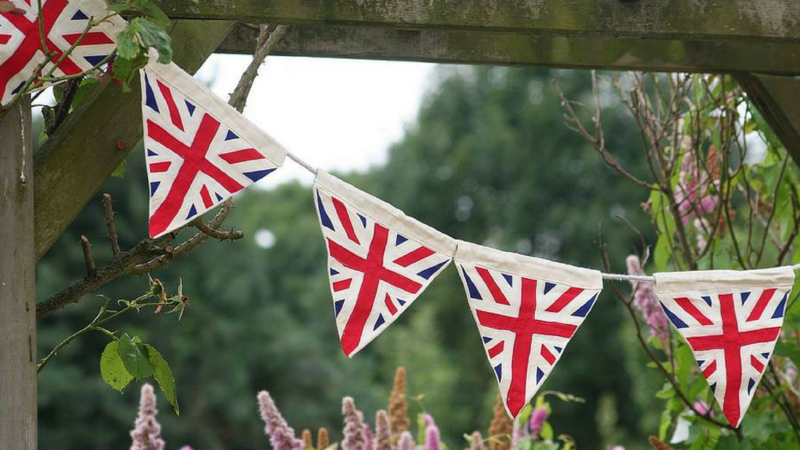 So, get the red, white and blue bunting out! No party in Britain will be lacking strings of Union Jacks. Throw in loads of colourful balloons and confetti and you’re all set to go! If you are looking to be super-patriotic, you could go for one of these Union Jack rugs, which we’re sure your guests will love! What better way for your guests to enter then to have a pseudo red carpet awaiting them! Even if it’s a small doormat, they’ll get the hint. After all, Meghan has chosen to walk the red carpet before her wedding being the amazing actress that she is. Add elegance to your royal wedding party décor with gorgeous florals. Flowers say romance and that is what the event is all about. 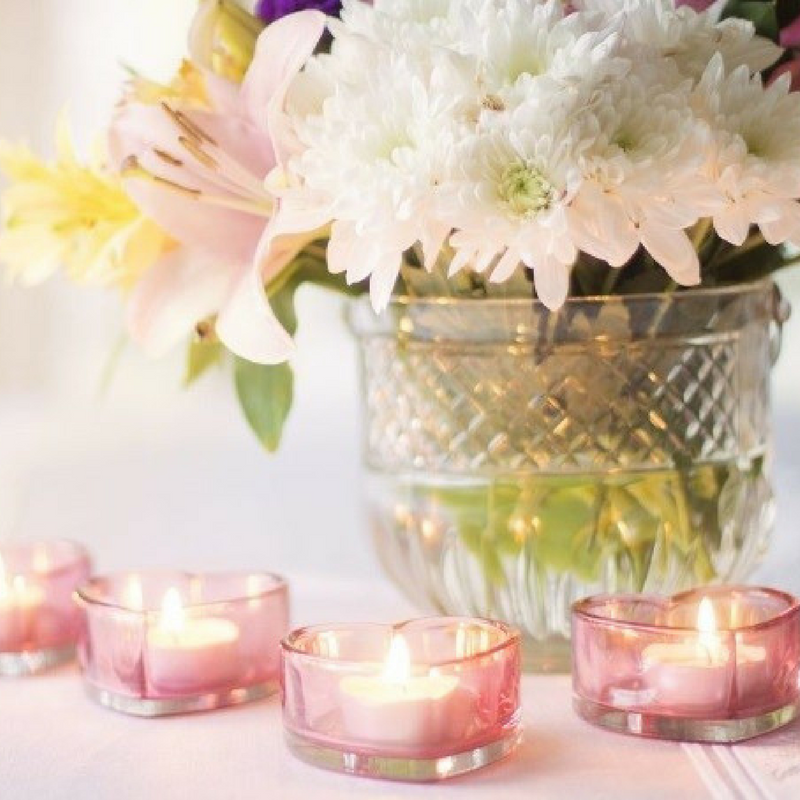 Pick arrangements with hues of pink and white for an understated touch. In honour of the Queen’s annual garden parties, make sure to have lots of plant life surrounding your party guests. 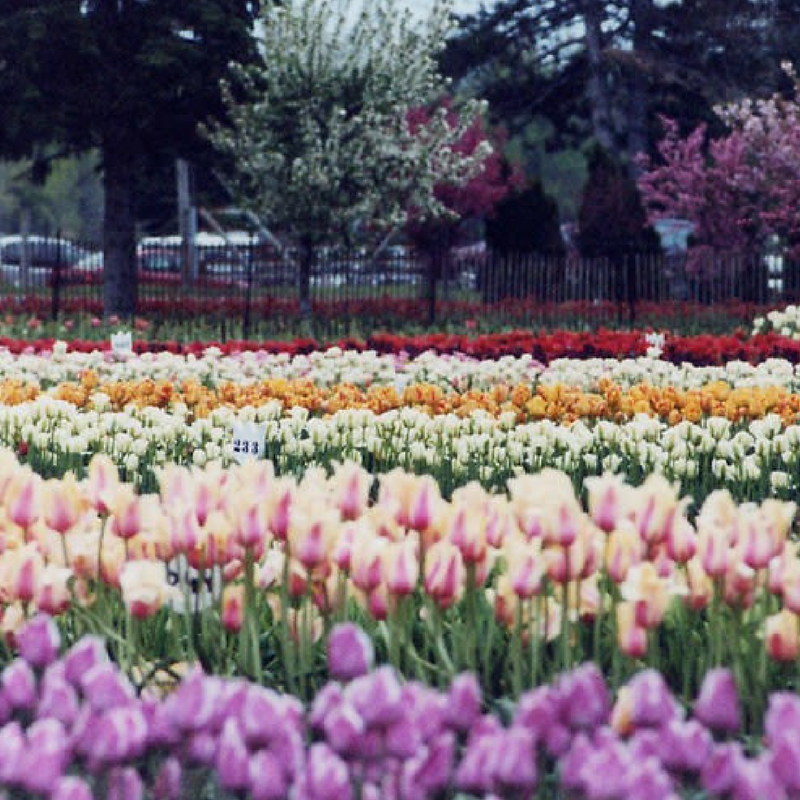 Think red tulips, pink rose garlands, and bouquets with lavender, lilies, and daffodils. Be sure to celebrate the British monarchy by breaking out your finest. 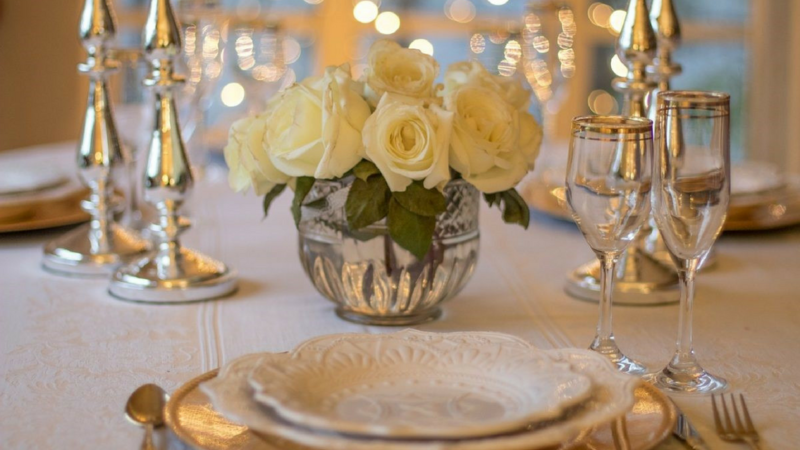 Set your table with gorgeous plates and silver candlesticks. An elegant dinner is a perfect way to celebrate like a royal. The menu? Try British classics like fish and chips or Yorkshire pudding. 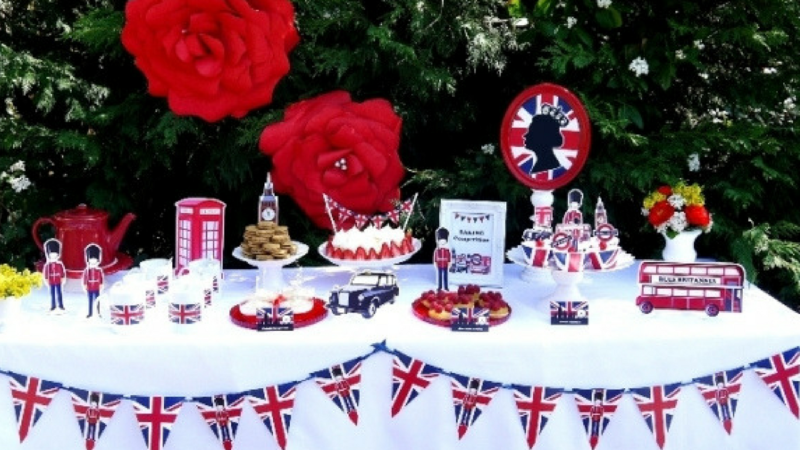 As we mentioned earlier, you should look for each person to bring something along as a contribution, but there are several items that are so quintessentially British (or adopted by us), that they can be considered royal wedding party staples! For something more light-hearted, get creative. Consider a cake for the event, shaped and decorated to look like the Queen’s purse. Biscuits shaped like corgis can play tribute to the family. Food in red, white and blue shows you are proud t be British. Classic dishes are another option, from toad in the hole to fish and chips or curry. These favourites will keep everyone full and satisfied while they watch the wedding coverage. One party option is a British-themed tea party, with scones, egg salad or cucumber sandwiches, crumpets, clotted cream, and Earl Grey tea. 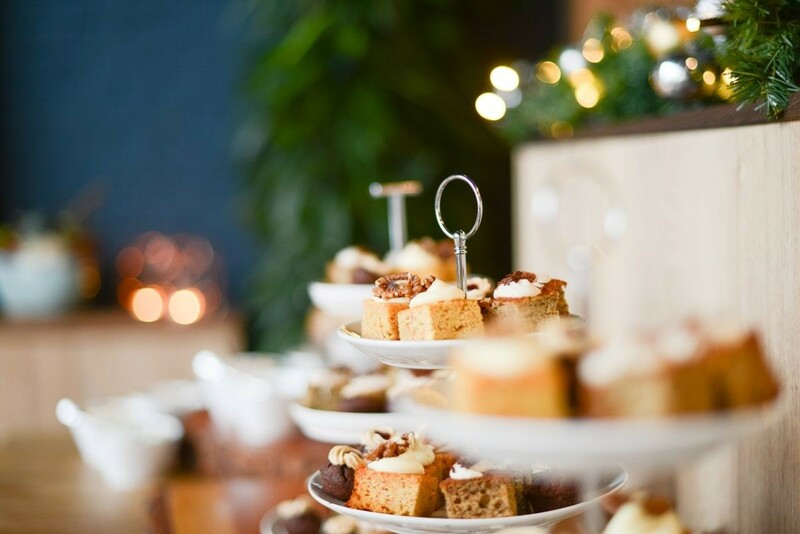 You should also look to cater for those not drinking and make sure that you have someone bringing soft drinks, if you are hosting it at your home, plenty of fresh tea for those looking for a cuppa. 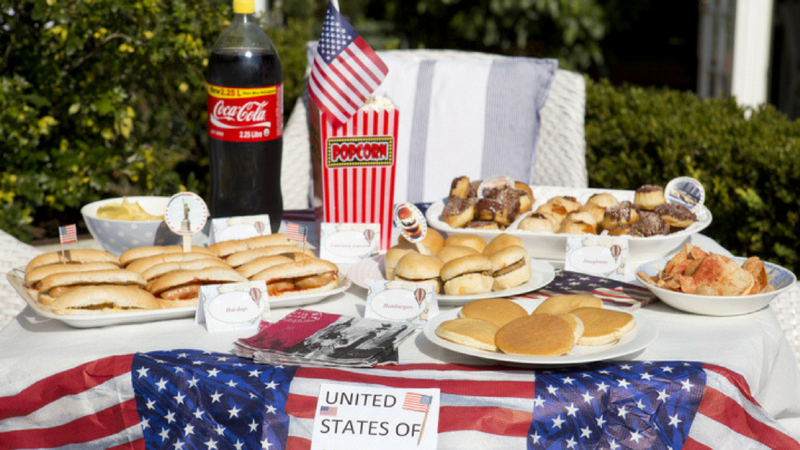 As the stunning Meghan is from the USA, a nice touch would be to add an American theme to your party and include some American food such as hot dogs. If you are feeling adventurous, why not have a go at a succulent pumpkin pie that will be sure to go down a treat! 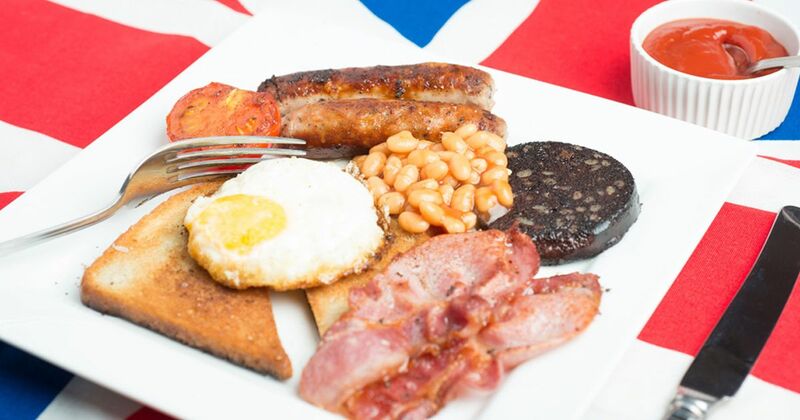 It will still be early when Meghan and Harry have said their vows, so why not invite friends over for a celebratory English breakfast? Fry up some eggs, sausage, bacon, mushrooms, tomatoes, and serve them with baked beans and toast for an authentic meal. Those with a sweet tooth may want to try making Betty Crocker’s breakfast trifle. 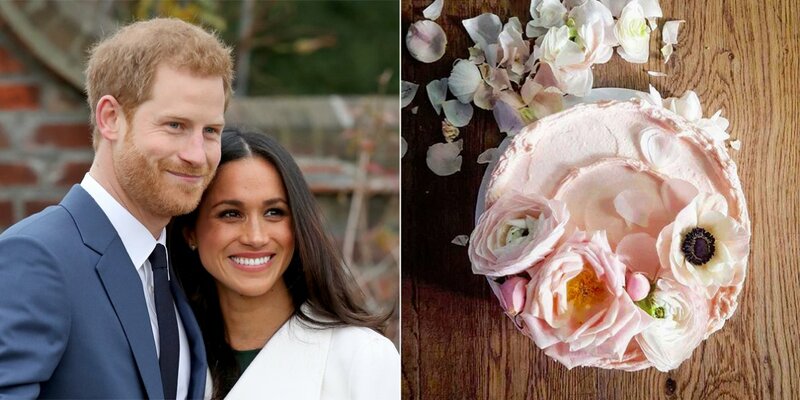 And for dessert, make a replica of the wedding cake Meghan and Harry will be serving guests. 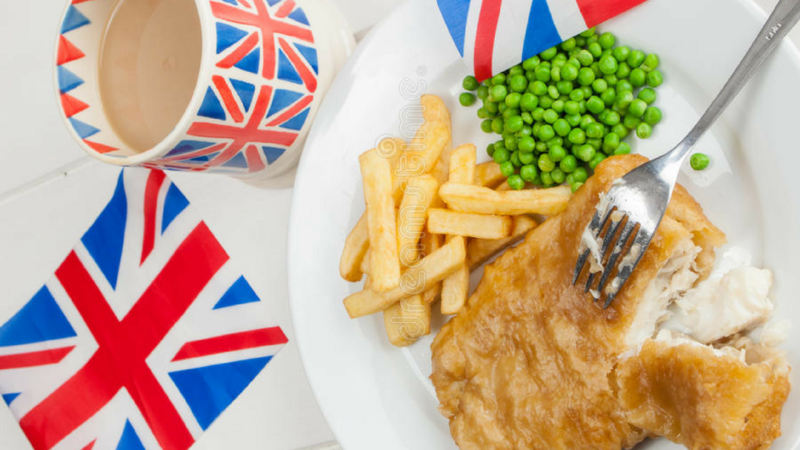 Serve up some deep-fried cod and chips along with some British beer. Popular brands include Tetley’s, London Pride, John Smith’s, Newcastle, Boddington’s, and Old Speckled Hen. 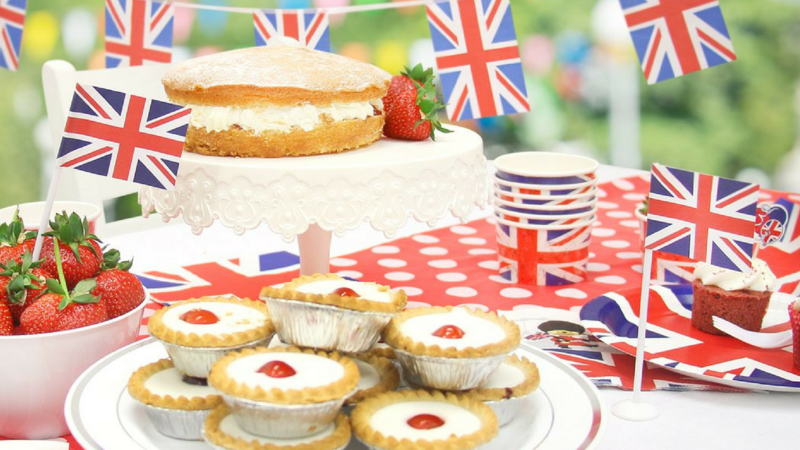 No British theme party would be complete without tea, bring out your beautiful tea set, or invest in one, and enjoy a fine tea with cakes. Even though, most Americans only think of fruitcake as a dreaded dessert item that is gifted during the Christmas holidays. In royal tradition, a three-tiered fruitcake is expected. Even royalty must eat so your party has a perfect excuse to do so. In fact, given how drawn out the wedding television coverage is likely to be, plan to serve food that will last through the marathon. Tint tea sandwiches, sweets, and other tea time treats could set the desired royal tone. Rather than having food prepared for when your guests arrive for the pre-wedding coverage, you can put them to work. Plan out your menu and have your guests pitch in to help with the cooking or decorating. You can all watch and listen to the television as you put together the meal or snacks for later. What better way to celebrate a day of good old-fashioned Britishness than by all mucking in together? The television coverage will probably last for hours as they discuss the upcoming ceremony, provide commentary during the wedding itself, and rehash the pageantry after it’s over. Be prepared in case there seems like a lull in the fun. Make games as you go along like you can cheer (or take a drink) each time the commentators say “Queen” or pick team Harry or Meghan and move your game piece forward (or get a point) each time your team name is mentioned. 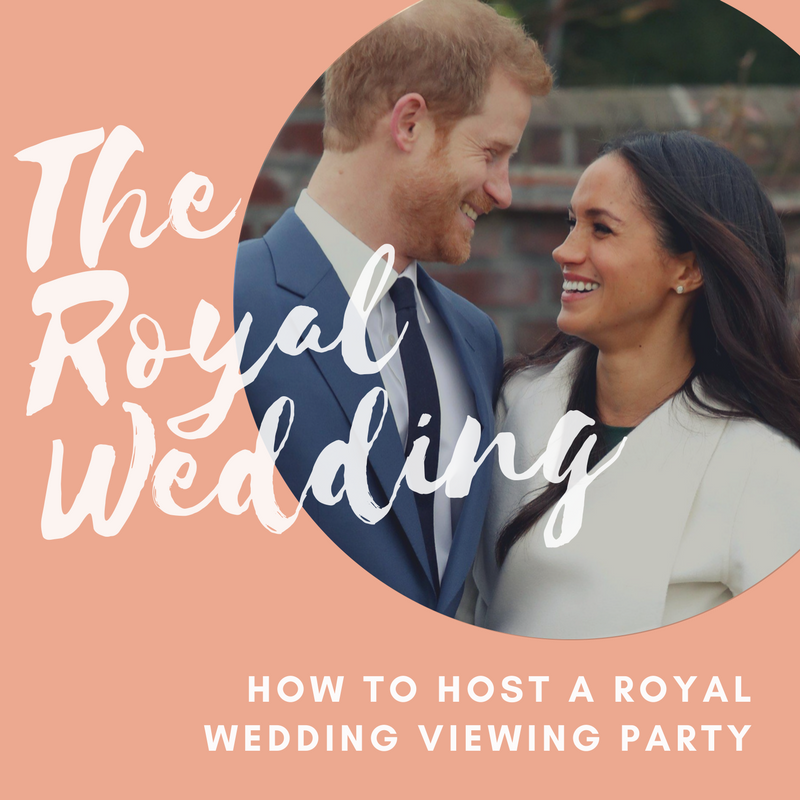 A royal wedding viewing party is the perfect excuse to celebrate love and life as you watch a prince marry his princess on the other side of the pond. Prince Harry and Meghan Markle are getting married on May 19, 2018. Here's everything you need to host a Royal Wedding viewing party.